Indigo Skate Gala Cape Town! adidas South Africa has launched their Aurora Borealis collection, created to celebrate the NBA All Star game held in Toronto, Canada this year. 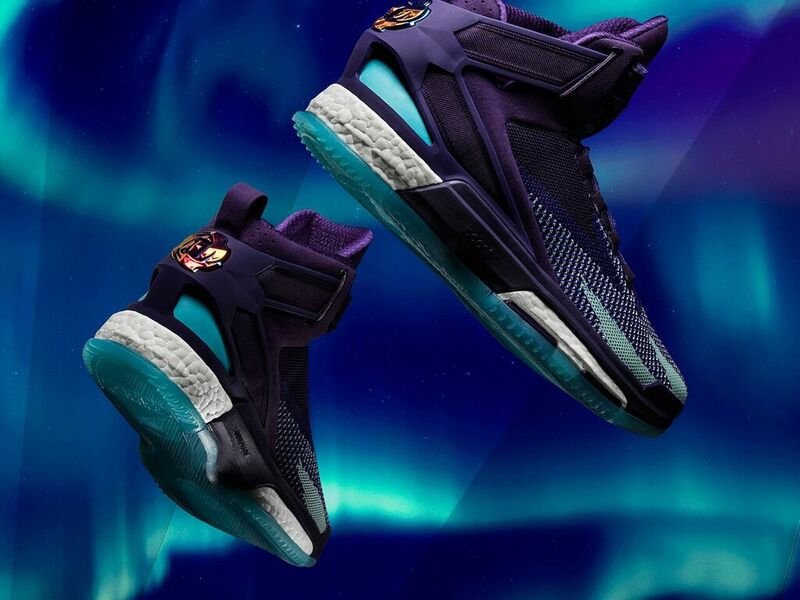 The collection; featuring shoes by NBA athletes Damian Lillard (D Lillard 2) and Derrick Rose (D Rose 6) is inspired by Toronto’s vibrant, cosmopolitan culture and the Northern Lights that paint the sky in upper parts of Canada. Engineered with glow in the dark styling and multicolour Primeknit, the models pair bright colour palettes that blend gradient knit textures and purple accents to reflect the Aurora Borealis. The D Rose 6 features a deep purple Primeknit upper woven with spires of glow-in-the-dark threads and details to represent the vibrant arcs that stretch across the Northern Lights. The silhouette is designed with teal accents on the heel cap, iced outsole and tongue, while rainbow reflective treatment on the D Rose logo caps off the Aurora Borealis collection. For the first time in Dame’s signature line, the D Lillard 2 is designed with a Primeknit woven upper and Boost cushioning. The upper features purple and pink gradient threads as a tribute to the glowing, radiant waves of the Northern Lights. The silhouette matches pink hits along the iced outsole, eyelets and signature details with purple tooling for a vibrant, bold finish. The D Lillard 2.0 Boost Primeknit (R2999) and D Rose 6 Boost Primeknit (R2999) are available at adidas stores and The Cross Trainer stores, as well as online at adidas.co.za. 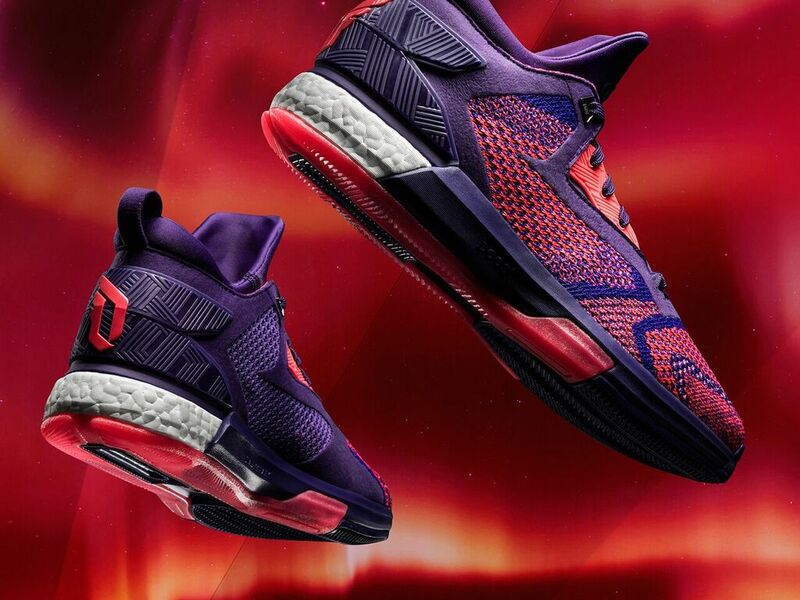 Join the conversation at @adidasZA on Twitter, and Instagram with #DLillard2 and #DRose6.